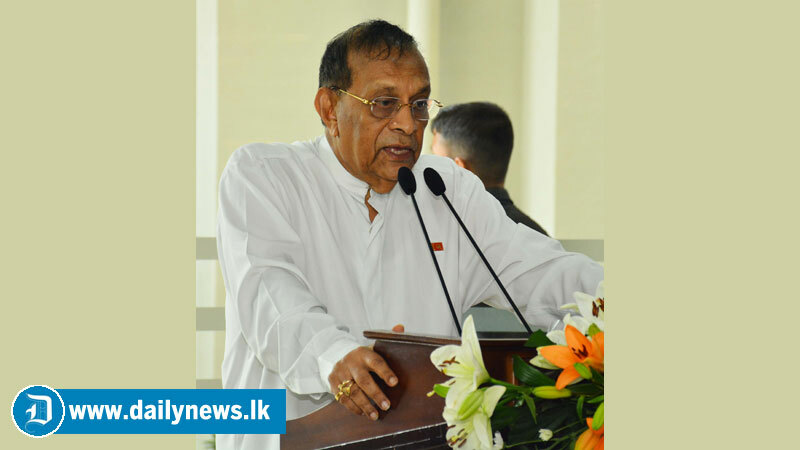 Speaker Karu Jayasuriya said that the ever biggest loan amount of the country’s history has to be settled in this year. He said so while participating in a ceremonial opening of new office building of the Finance Commission at Rajagiriya today. He added that Finance omission has a great responsibility to manage country’s economy along with other sate bodies at this juncture, in which there is a world economic crisis. He added that eradicating financial frauds and misconducts is essential to receive the public funds. These issues should be rectified by we ourselves without passing in to unborn generation. The speaker said that a survey conducted a few years ago by a team of volunteer in the state sector, revealed that 40 per cent of state allocations were subjected to misuse. This percentage may come down now as a result of the transparency established with the implementation of “Right for Information” act.